Cancer Council Victoria is looking for an Aboriginal Programs Project Officer to join the Screening, Early Detection and Immunisation Program. The successful applicant will work in partnership with stakeholders to deliver community-based projects, support the implementation of innovative media and communications activities and engage with the workforce sector to support participation in cancer screening, early detection and immunisation programs and reduce the impact of cancer in the Victorian Aboriginal community. This is a part-time (0.6 or 0.8 FTE) fixed term position until March 2018. Applications for this role close at the end of the day on Monday 14th August. Cancer Council Victoria has a Stretch Reconciliation Action Plan and is strategically working to help Close the Gap. Work for Congress! Congress is currently seeking a Senior Policy Officer, Media Communications Officer to work full-time at our new headquarters in Canberra. We are seeking an enthusiastic professional pharmacist passionate about providing quality services to the people of Maningrida in western Arnhem Land. This onsite position presents unique and rewarding challenges as part of the primary health care team. 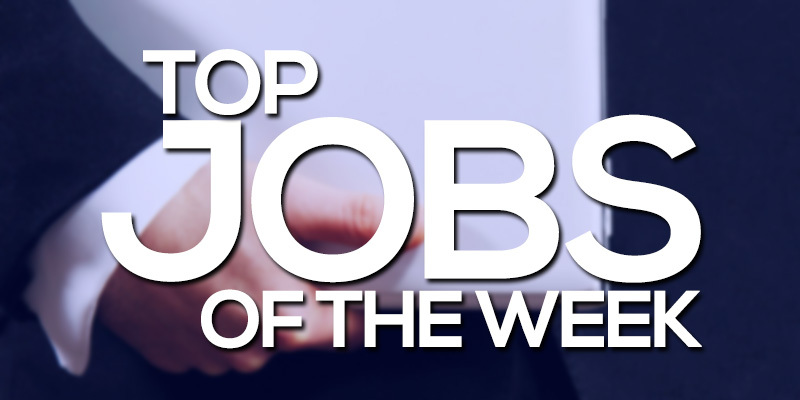 The position is full-time (40 hours per week) providing direct dispensing and counselling about medicines to clients of the Aboriginal Health service. The pharmacist also acts as advisor to medical, nursing and allied health staff including Aboriginal staff on the safe and effective use of medicines in the community. Experience and high level of performance in clinical pharmacy. Demonstrated ability, or willingness to acquire the ability, to interact with Aboriginal people in a sensitive and culturally safe way. Ability to plan, negotiate and implement changes to day to day practice to ensure the highest standard of care possible to clients of the service. There is potential to increase the impact of clinical services for the people of Maningrida for the innovative person who can develop professional services to suit the population and the health service. Applicants are required to provide a current CV and contact details for at least two referees. Applicants are asked to submit a one page summary of how they meet the above criteria. ATSICHS Brisbane is a not-for-profit community owned health and human services organisation delivering on the unique health and wellbeing needs of Aboriginal and Torres Strait Islander people in greater Brisbane and Logan. We are the largest, most comprehensive Aboriginal Medical Health Service in Queensland, and Australia’s second oldest. We are determined to create a flourishing future and lasting legacy for our people and our community. Our services include medical and dental clinics, mums and bubs programs, an aged care facility, family and child safety services, foster and kinship care, social and emotional wellbeing services, kindergarten programs and a youth service. Build a strong and sustainable organisation. Supports dental care delivery by providing general and emergency oral health care to Murri School Students as well as other eligible clients; diagnosing dental decay and gum diseases, provide dental examinations, cleaning, scaling and extracting, taking X-Rays and impressions for mouthguards, and brining complex dental items to the attention of Dentist. Educates students and patients by giving oral hygiene, plaque control, and postoperative instructions. Assist in encouraging students and patients to make an active change to their oral care with the aid of ATSICHS approved oral health educational material. Oral Health Therapists support processes that ensure the delivery of dental care is performed within the highest quality. Included activities involve CQI, contributing to policy implementation, audits and reporting of clinical incidents. Support fellow staff in a team environment to build collegiality and a sense of belongingness within the team and ATSICHS family. Staff will actively participate in team activities and contribute to a flourishing workplace culture that promotes the ethos and values of ATSICHS Brisbane as a long standing Aboriginal Community Controlled Organisation. Working with Children’s Card (Blue Card) or be eligible to apply. Previous experience working with Aboriginal and Torres Strait Islander people. Rewarding opportunity to make a real difference and help ‘Close the Gap’ in Aboriginal health! 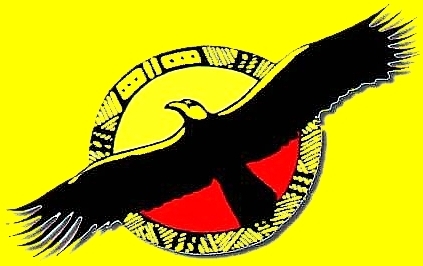 The Ord Valley Aboriginal Health Service (OVAHS) is a community controlled primary health care service. It provides culturally appropriate curative and public health services for Indigenous people in and around the town of Kununurra which is situated in the East Kimberley. Preventative and public health programs include GP clinics, maternal and child health, women’s and men’s health, chronic disease, sexual health, mental health and drug and alcohol. 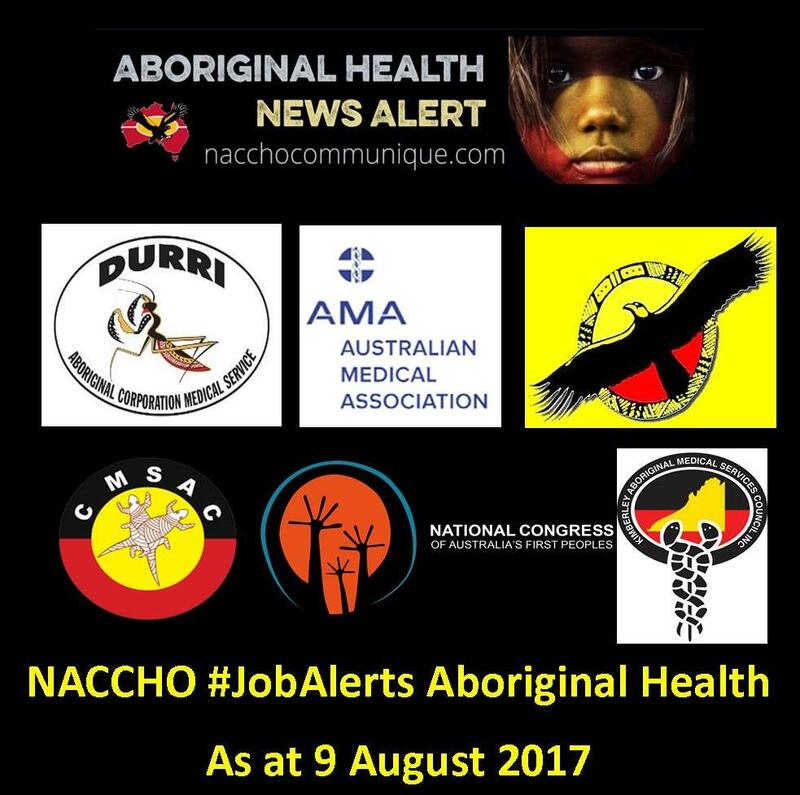 Staff include doctors, Aboriginal health workers, registered nurses, health promotional workers and allied health professionals. 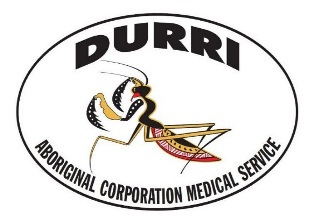 Ord Valley Aboriginal Health Service (OVAHS) is seeking a Tackling Indigenous Smoking Support Officer to join their team on a full-time basis in Kununurra, WA. In this highly rewarding role, you will be working closely with the East Kimberley Tackling Indigenous Smoking team to deliver on the TIS Activity plan for the Halls Creek Region. Maintaining accurate and confidential case management files in accordance with the TIS Program. OVAHS is looking for candidates with well-developed interpersonal and cross-cultural communication skills and the ability to maintain client confidentially at all times within and outside the workplace. While not essential, candidates with Certificate IV in Training or Assessment (or willingness to undertake studies), will be highly regarded. Please note: In addition to the above skills and experience, the successful candidate will require a Current “C” class drivers licence, National Police Clearance and Working with Children clearance. OVAHS offers a stable, safe and supportive work environment with GP’s, Nurses, Aboriginal Health Workers, SEWB workers, Health Promotion Officers, Family Support Workers, and Allied Health Workers. OVAHS is an organisation that truly values its team, and is committed to improving employee knowledge, skills and experience. In return for your hard work and dedication, you will be rewarded with an attractive remuneration package (commensurate with skills and experience), plus generous salary packaging options to increase your take home pay! In addition, you will have access to annual airfares after 12 months of employment to the value of $1,800 per year and accommodation allowance of $125 per week. You will also receive 5 weeks annual leave, giving you plenty of time to explore the region! Don’t miss out on the chance to develop your skills, advance your career and enhance your cultural knowledge in a stunning outback location. Make a positive difference – Apply Now! Candidates MUST be Australian Citizens or Permanent Residents and/or the right to live and work in Australia, as OVAHS does not undertake sponsorships. At the South Australian Health and Medical Research Institute (SAHMRI), we are committed to achieving innovative, ground-breaking health and medical research that fundamentally improves the quality of life for all people. The Aboriginal Research Unit (Wardliparingga Unit) within SAHMRI conducts health and well-being research that is of direct relevance to, and in partnership with, Aboriginal people in South Australia. Our research is focused on the significant difference between the health status and life opportunities available to Aboriginal people and other Australians. Our research is broad in nature, including epidemiology, health services research, evaluation and clinical trials. The Centre of Research Excellence in Aboriginal Chronic Disease Knowledge Translation and Exchange (CREATE) focuses on translating research to improve health outcomes for Aboriginal and Torres Strait Islander peoples, with particular focus on the prevention, treatment and management of chronic diseases. 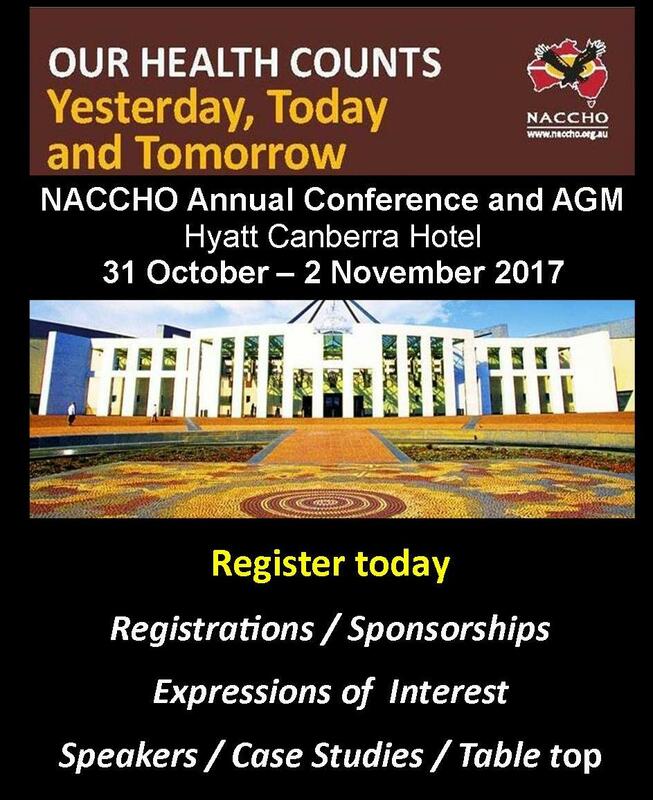 The Centre is a collaborative enterprise between The National Aboriginal Community Controlled Health Organisation (NACCHO), the Wardliparingga Aboriginal Research Unit, SAHMRI; The Joanna Briggs Institute, University of Adelaide, and The School of Public Health, University of Adelaide. 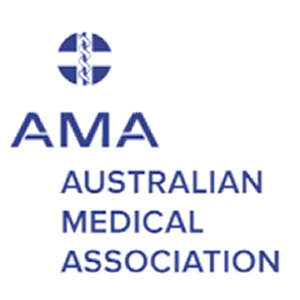 The aim of CREATE is to assist the Aboriginal health sector to use existing knowledge (published and unpublished) on best practice chronic disease prevention and treatment as well as service delivery models to improve the coverage and appropriateness of their services and care. The Senior Research Fellow, CREATE will provide academic and operational leadership to the CREATE team, acting as a conduit between the CREATE Chief Investigators and the Adelaide based research and administration team. The position has the responsibility for day to day oversight and support of specified research projects and staff, providing expertise and supervision as required. The Senior Research Fellow, CREATE is broadly responsible for the achievement of a range of determined project outcomes, and is required to apply high level qualitative analytical skills and demonstrated excellence in written and verbal communication. Dissemination strategies will require CREATE findings are published within peer-reviewed journals and to translate these findings to stakeholders with influence on Aboriginal health policy and practice. SAHMRI has a strong commitment to employment Aboriginal and Torres Strait Islander people into these roles. 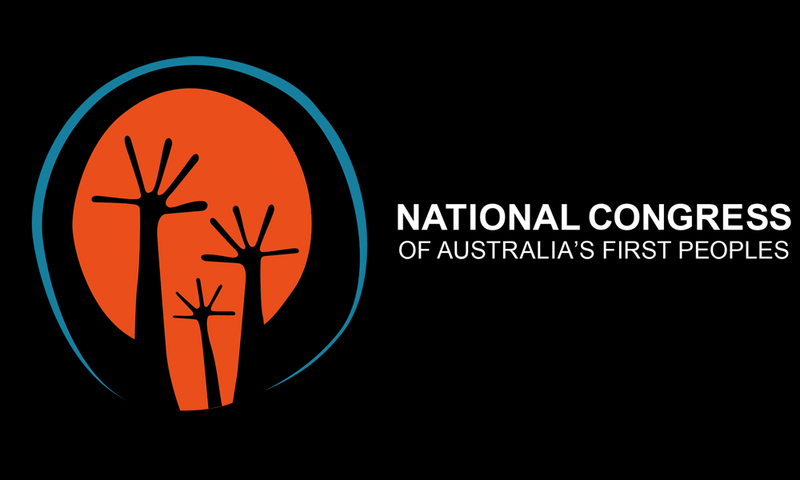 Aboriginal and Torres Strait Islander people are therefore strongly encouraged to apply. Everything we do is underpinned by our core values and our institute is dedicated to grow a culture that pursues, enables and demands research excellence. We’re proud of the work we do and work hard as a team to make a positive difference to the community. Excellence, Innovation, Courage, Integrity and Teamwork are what help us achieve our goals. If these are also your qualities and goals, apply today. Applications close – COB Monday 14th August 2017.